RLCS World Championship Tickets Are On Sale! The Rocket League Championship Series epic conclusion will play out soon as we return to Europe with a three-day event at The Copper Box in London, England! There, the top ten teams from North America, Europe and Oceania will battle it out for the $250,000 USD World Championship prize pool! 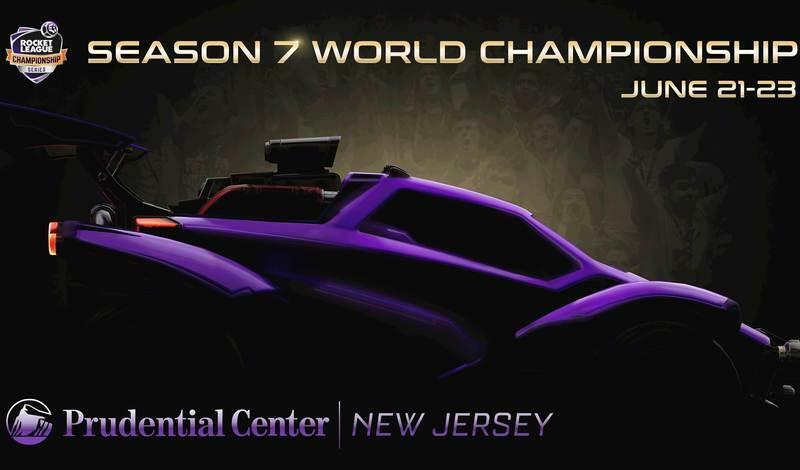 Like every Rocket League World Championship, it wouldn't be what it is without passionate fans cheering on their favorite teams, so be sure to join us on the weekend of June 8-10, to meet your favorite players and watch all the action unfold live in person, as we crown the Season 5 World Champions! All ages are welcome to attend this event! 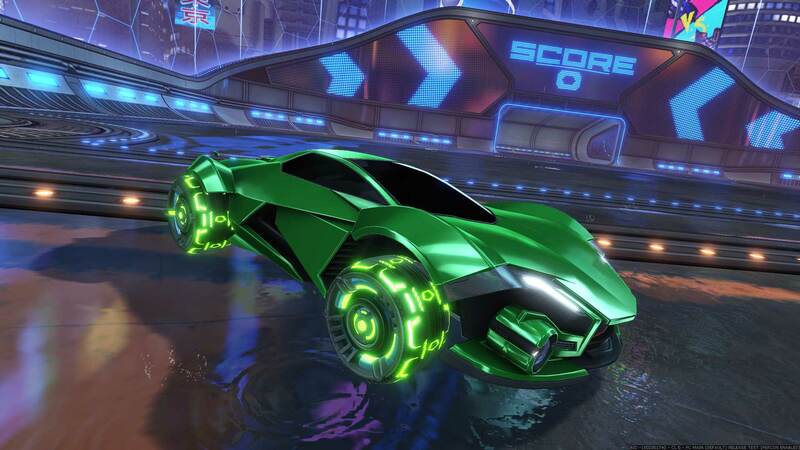 One set of the all-new “Mothership Pro” Wheels will be given to each World Championship attendee who provides their email address when purchasing tickets on Seetickets.com. 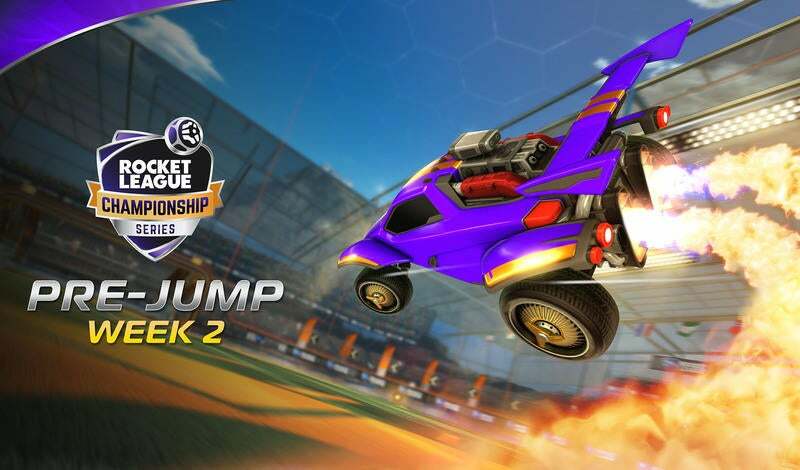 Following the event you will receive an email with a code that can be redeemed inside of Rocket League. Check out an image of the Wheels below! 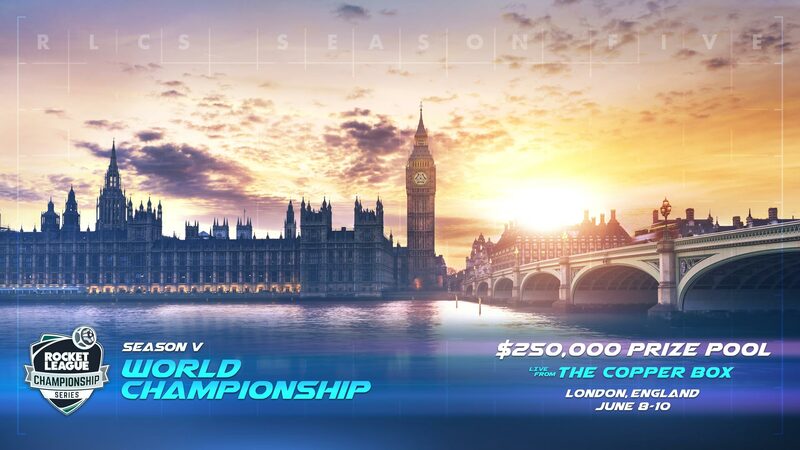 If you can’t make it out to join us in London, be sure to tune in to the World Championship streamed live from Twitch.tv/RocketLeague. You can head over to the Twitch page now and "Follow" to be notified when we go live. The broadcast starts Friday, June 8 at 2:00pm BST so mark those calendars! Lastly, make sure you follow @RLEsports on Twitter to stay up to date on all the latest info on the RLCS and the Season 5 World Championship. We'll see you in London! Season 7 World Championship Tickets On Sale NOW!